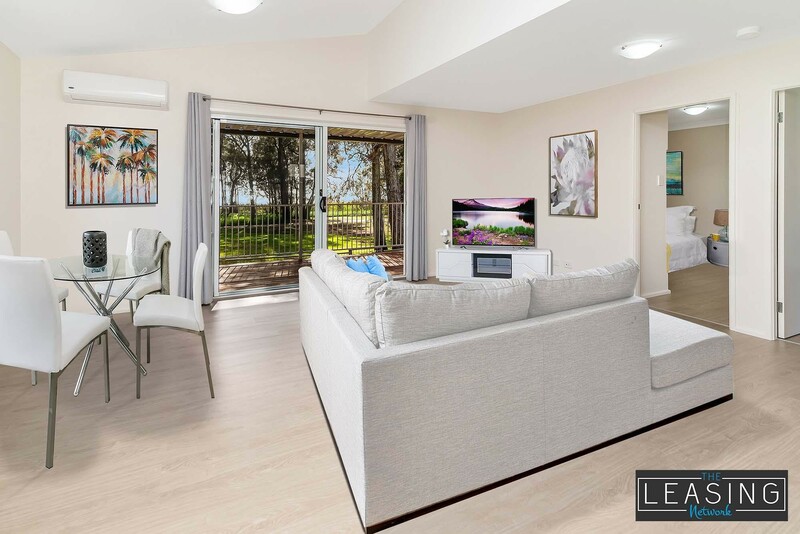 * 2 Bedrooms with Mirrored Built In Wardrobes (ample hanging and shelf space). * Large sliding entry door with lake views, and access to the spacious front deck. 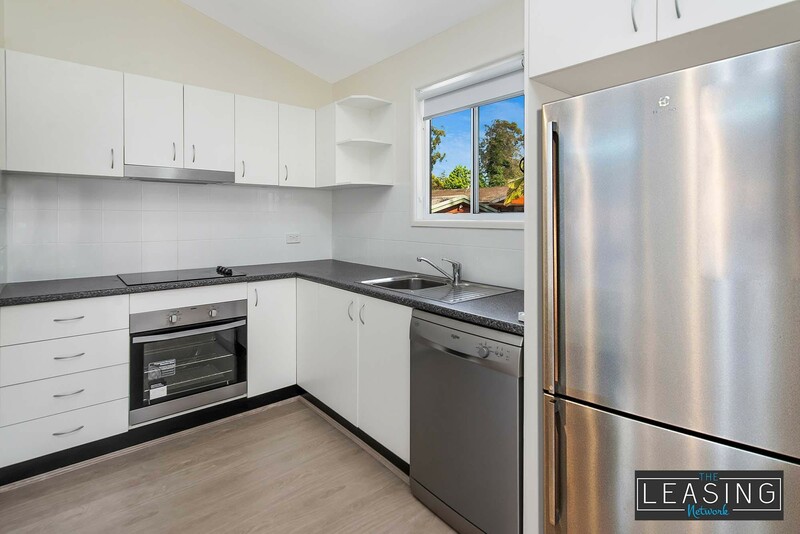 * Kitchen with stainless steel appliances and dishwasher. 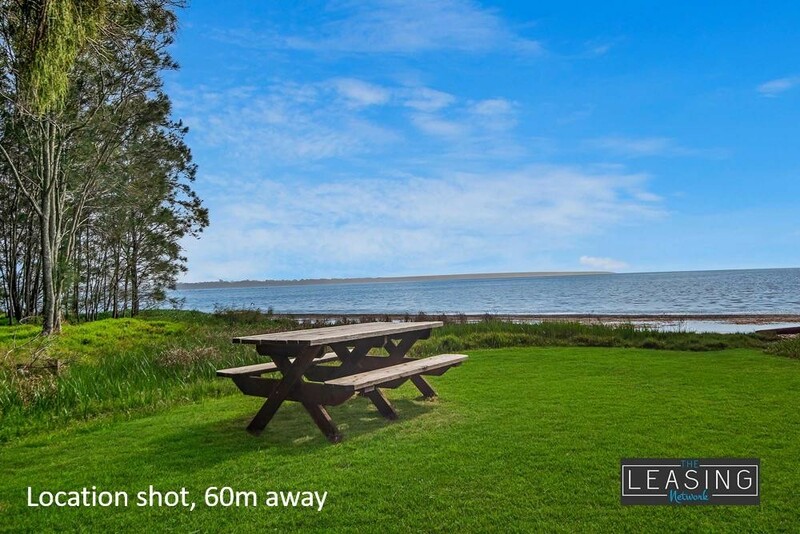 * Light & airy home, with lovely lake & reserve views. * Vinyl strip timber-look flooring throughout (no carpet). * Quality window coverings, fly screens, & window locks. 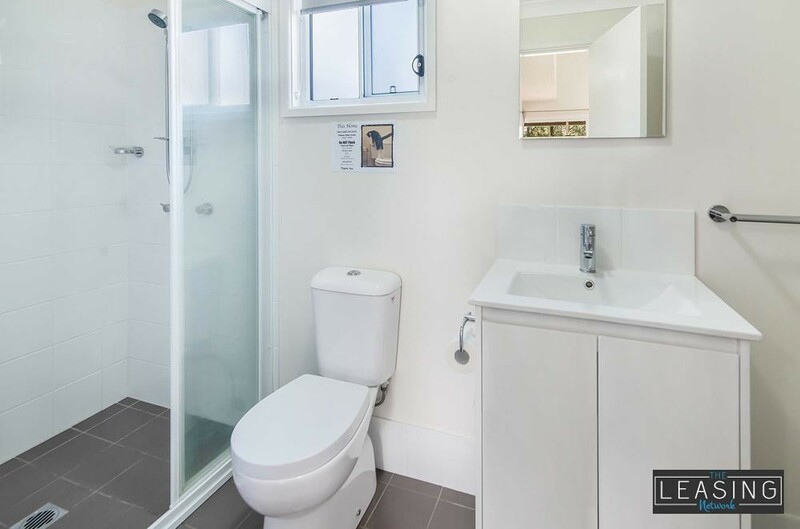 * Combined Modern Bathroom & Laundry. 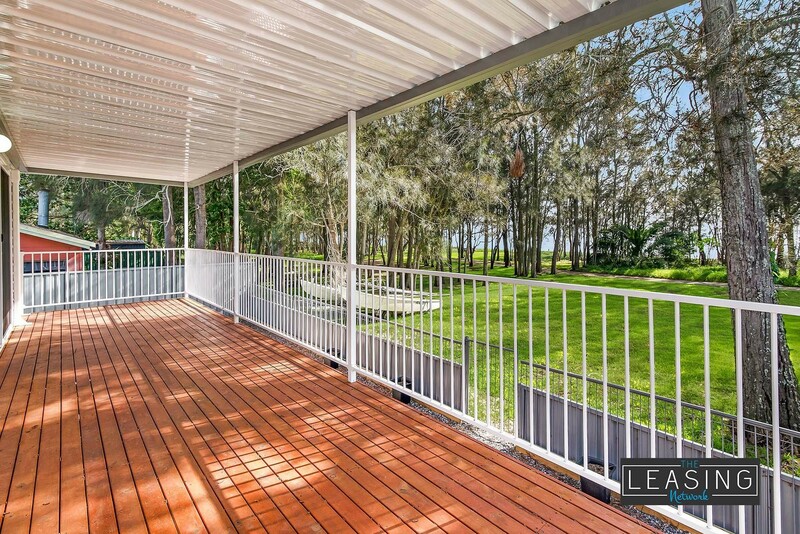 * Spacious timber deck which is the entire width of the home. * Additional pebbled fenced yard area. * Large rain water tanks, connected to plumbing. 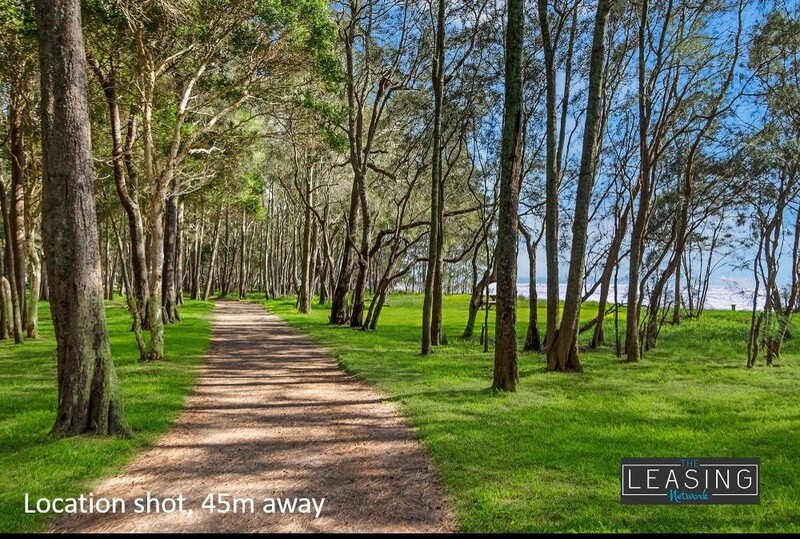 * Direct access to the lakefront reserve, walking and cycling track. 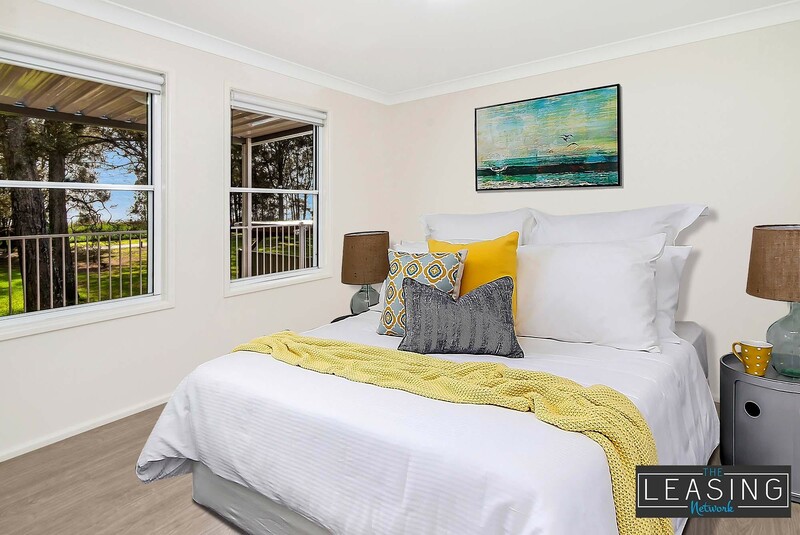 If you are seeking a relaxed lifestyle, and want to be positioned not far from the M1, yet on the lake, and 2 mins walk to local shops, and only 5 minutes drive to some beautiful Central Coast Beaches, this home might be perfect for you. It would ideally suit a professional couple, or someone looking for that relaxed lifestyle. Book your inspection to view today. 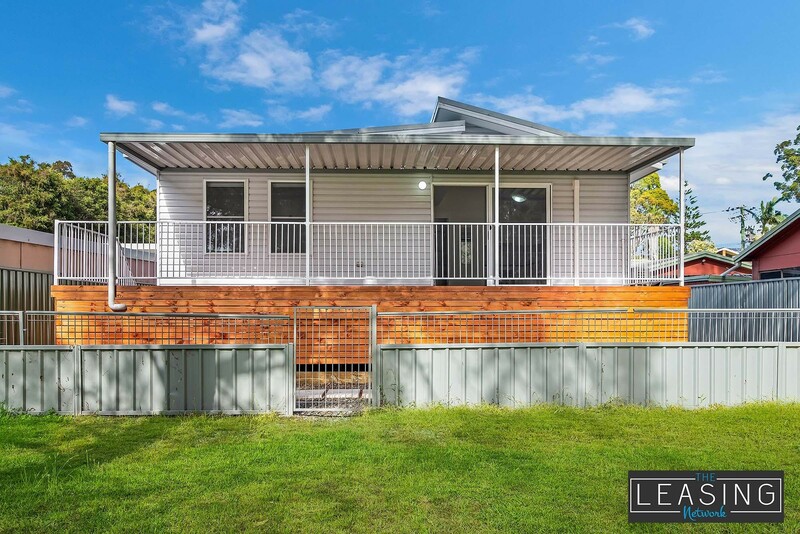 This home will be leased quickly.